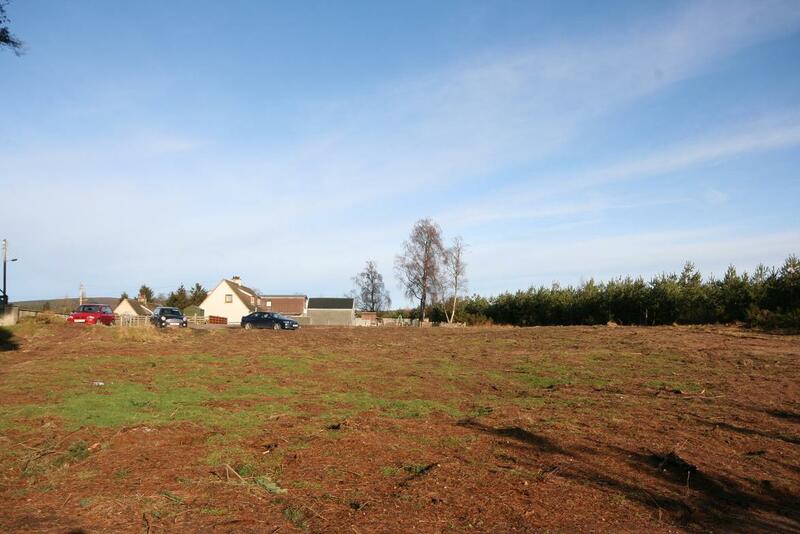 Plot extending to 0.894 acres with previous outline planning permission for the erection of 3 - 4/5 bedroom dwellinghouses with double garages and large gardens. 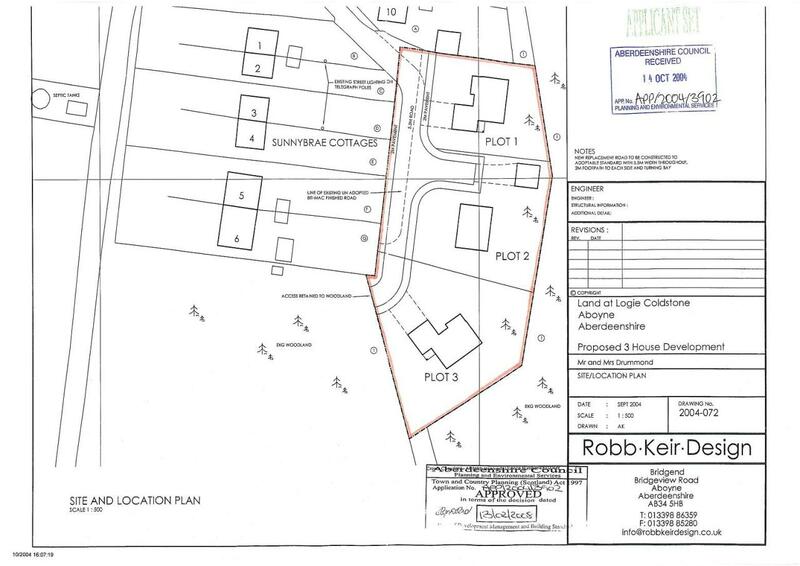 It is believed possible to reapply for the permission to accommodate a fourth site. . Price over £75,000 Entry by arr. Viewing contact solicitors. 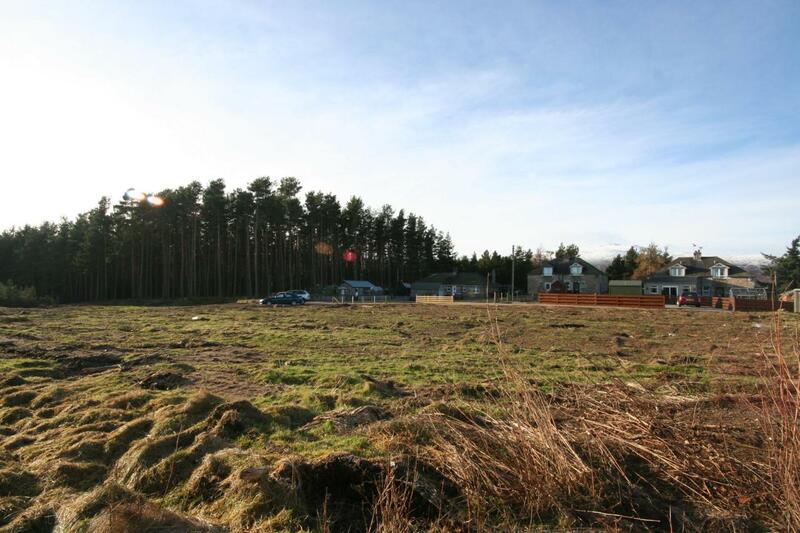 A rare opportunity has arisen to acquire a Development in Royal Deeside which previously had outlined planning permission granted for the erection of 3 dwellinghouses. The Development comprises of 3 large sites totalling 3620 sqm (0.894 acres or 0.362 hectares) which may, with approval of the local authority and usual planning permissions, accommodate a fourth site. The planning was for 4/5 bedroomed properties all with double garaging and large gardens. Services lie close to the Site. It is believed that it should be possible to reapply for the permission. All relevant documentation on the Site is available on request from the Solicitors to any interested parties. Logie Coldstone is a small hamlet in the Shadow of Morven hill and the gateway to the Cairngorm National Park it has a shop, bar, garage and primary school and is surrounded by stunning scenery and an abundance of wildlife and mature woodland. It is a short drive to both the Lecht and Glenshee ski resorts for winter sports. Tarland is 3 miles away with a variety of shops, 2 hotels and an excellent golf course. Aboyne is only 7 miles away and benefits from secondary schooling another 2 golf courses, water skiing, a community centre as well as a much larger amount of shopping and further country pursuits around the area. Aberdeen is less than 35 miles and can be reached in less than an hour. Directions; Travel on the main Aberdeen to Braemar Road up Royal Deeside and after leaving Aboyne the next village is Dinnet turn right at the crossroads and travel approximately 3 miles to Logie Coldstone. On entering the village you will see the church on your right, turn right and go up past the church and follow the road right to the top of Sunnybrae Cottages the site is behind the cottages.